This Instant Pot pumpkin bread is out of this world! So moist and tender, this is a perfect homemade bread for Fall season! Put your Instant Pot to work and use it to make pumpkin bread! This version is my classic pumpkin bread recipe adapted to the Instant Pot. If you don’t own an Instant Pot and want pumpkin bread, just use the oven version. 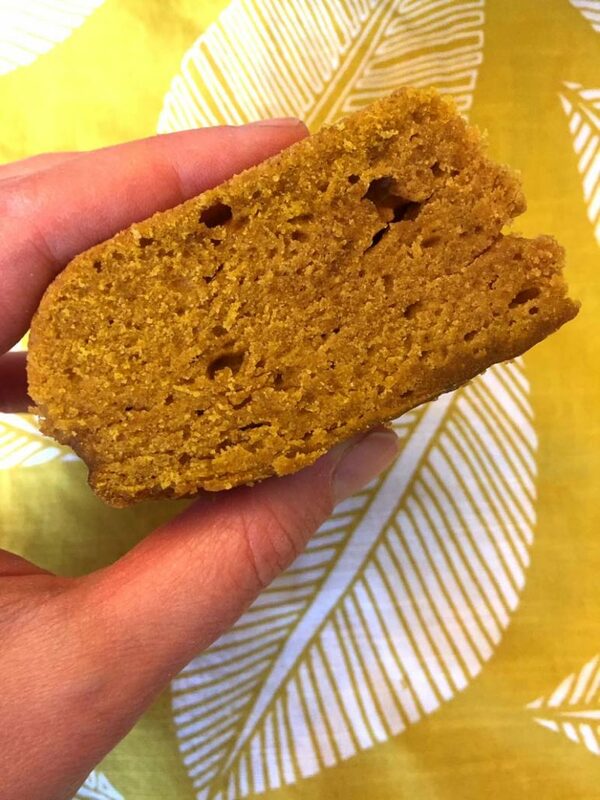 This pumpkin bread is so delicious, this is the only pumpkin bread recipe you’ll ever need! 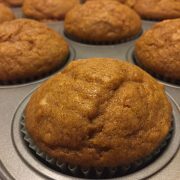 Perfectly moist, tender and soft texture, and amazing pumpkin and cinnamon infused flavor! This bread is so yummy and addictive! Instant Pot is awesome for making bread! I already made banana bread in the Instant Pot, so pumpkin bread was next on the list! 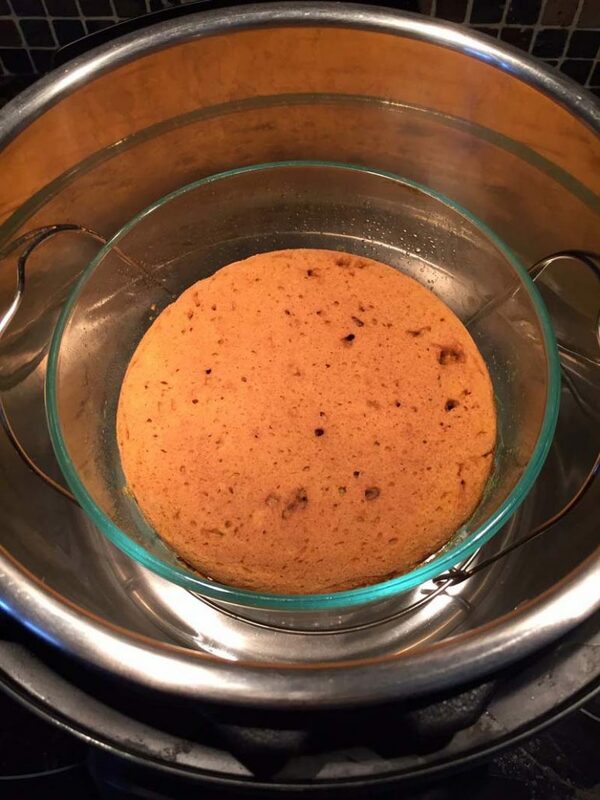 To make Instant Pot bread, you need to have a baking dish that fits inside the Instant Pot. 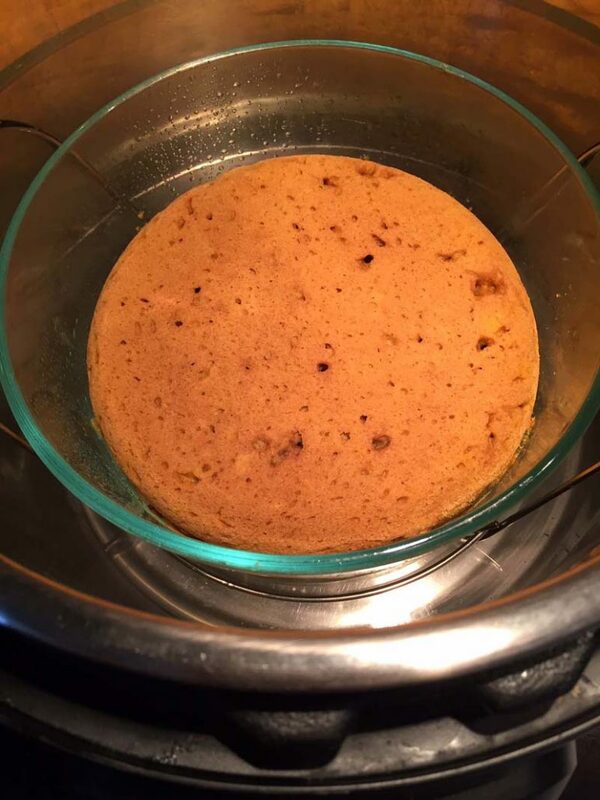 Same as for banana bread, I used my Instant Pot Pyrex dish as a baking pan. Another popular baking dish to use for Instant Pot baking is Instant Pot springform pan. To make this Instant Pot pumpkin bread, all you need to do is mix all ingredients in a large mixing bowl (see the printable recipe card on the bottom of the page), then pour into your baking dish. Pour 1 cup of water into the inner pot of the Instant Pot, then insert the trivet (the rack that came with the Instant Pot) with the handles up. Put the baking dish with the bread batter on top of the trivet. Pressure cook on High pressure for 30 minutes, then quick release (QR) the steam. Remove the pumpkin bread from the Instant Pot by lifting the trivet handles (make sure to use heatproof mittens). 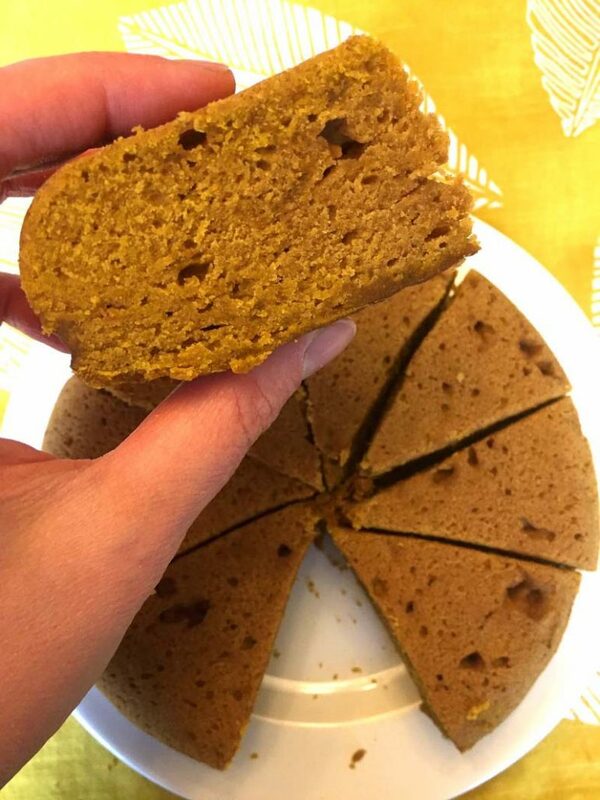 Let the pumpkin bread cool, then invert onto a plate, slice and enjoy! 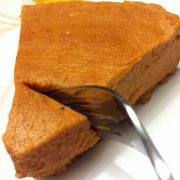 You can make this pumpkin bread with fresh or canned pumpkin puree. 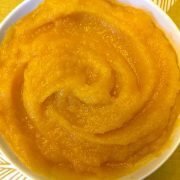 If you want to make your own pumpkin puree, what do you use? 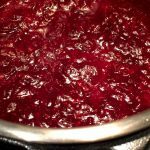 Instant Pot, of course! Instant Pot Banana Bread – another epic Instant Pot bread! If you got a brown banana, you owe it to yourself to make this banana bread! Instant Pot Bread Pudding – if you have any leftover bread, including this pumpkin bread, give it a new life by making this bread pudding right in your Instant Pot! 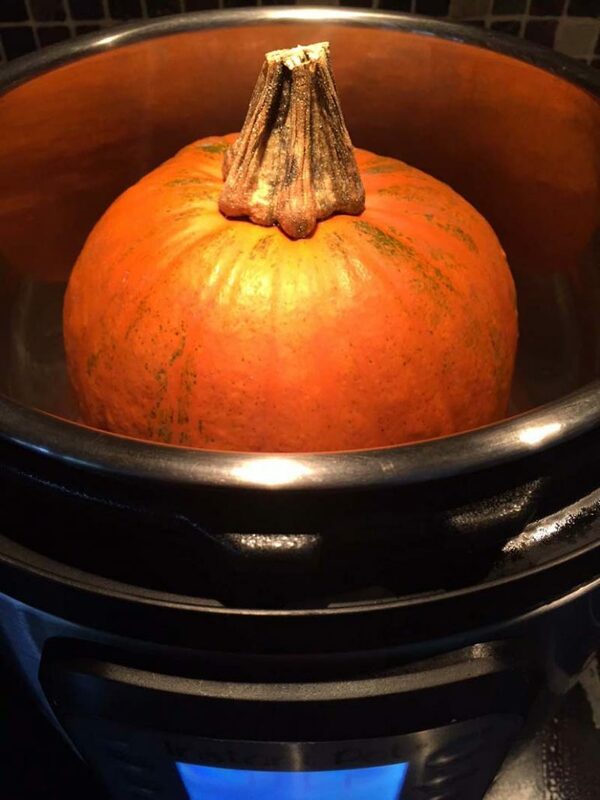 Instant Pot Pumpkin Pie – once you try cooking pumpkin pie in the Instant Pot, you will never use the oven for it again! 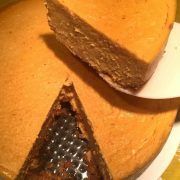 Instant Pot Pumpkin Cheesecake – all cheesecake lovers and pumpkin pie lovers will love this pumpkin cheesecake! Amazing! Instant Pot Baked Apples – stuffed with cinnamon and raisins, this is a perfect healthy dessert for the Fall season! This Instant Pot pumpkin bread is amazing! Instant Pot makes it so easy - just walk away and come back to a delicious pumpkin bread! So tender and moist! 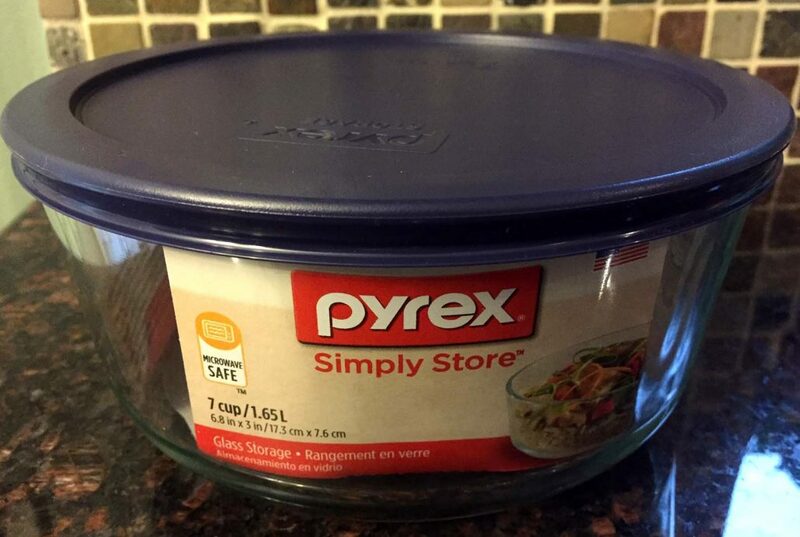 Prepare a baking dish that will fit inside the Instant Pot (I used my Instant Pot Pyrex bowl, or you can also use Instant Pot Springform Pan). Spray the baking dish with non-stick cooking spray. Put butter and sugar in a bowl and mix until combined. Add eggs and mix until combined. 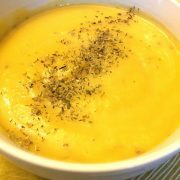 Add pumpkin puree and mix until combined. Add the flour, cinnamon, ginger, nutmeg, cloves, baking soda, baking powder and salt and mix until combined. Transfer the pumpkin batter into the baking dish. Pour 1 cup of water in the inner pot of the Instant Pot and insert the trivet (the rack that came with the Instant Pot) with the handles up. 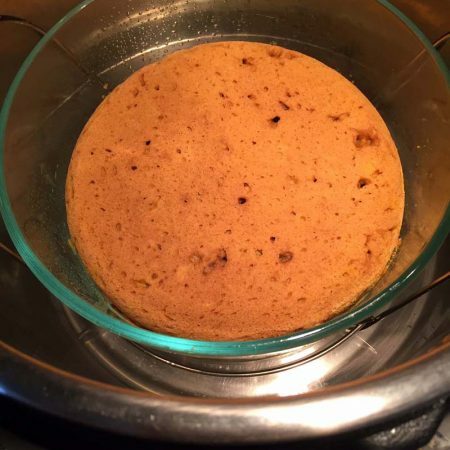 Put the baking dish with the pumpkin batter on the trivet inside the Instant Pot. Do not cover the dish with foil. Close the lid of the Instant Pot and turn the valve to a Sealing position. Press the "Pressure Cook" or "Manual" button and set the time for 30 minutes on High pressure. When it's done cooking, quick release (QR) the steam. 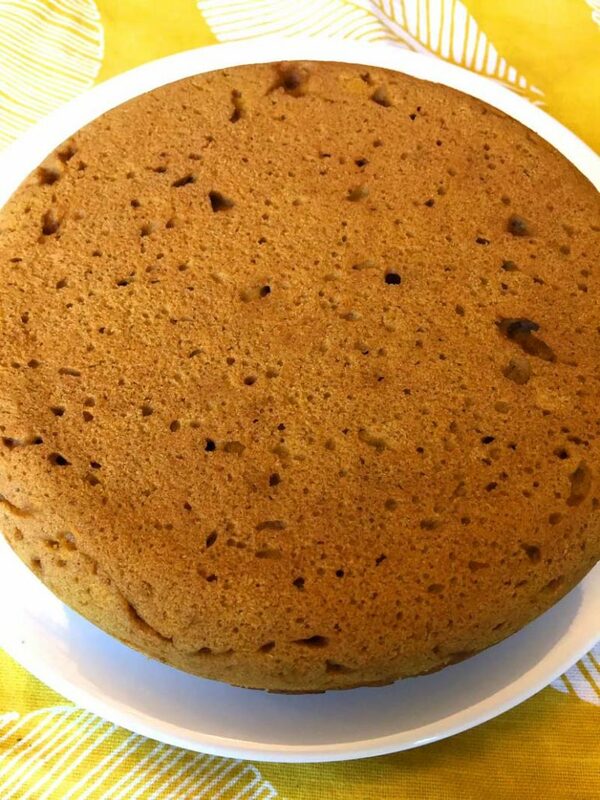 The top of the pumpkin bread will look undercooked, but it's just wet from condensation and is not undercooked. It will dry up once the pumpkin bread is removed from the Instant Pot. Remove the pumpkin bread from the Instant Pot put lifting the handles of the trivet with heatproof mittens. 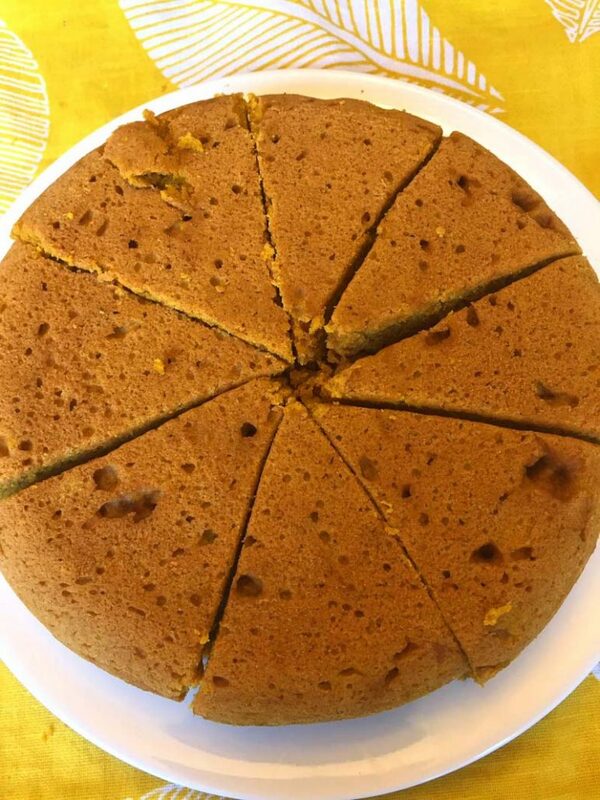 Let the pumpkin bread cool uncovered in the baking dish for 20 minutes, then invert it to a plate, slice and enjoy. 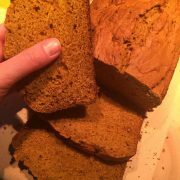 Pumpkin Bread Recipe - Easy And Best Ever! The pumpkin bread recipe is amazing! I loved the simplicity, yet the flavor is perfect. I did use a square glass pyrex bowl instead of round, and the middle of the loaf came out undercooked. Would the different shape of pan change the cook time? If your bowl is square and still fits in IP, that means the bread would be taller than in round 7-inch bowl, so it would take longer to cook. I used a round dish and mine still came out undercooked, even adding 10 minutes to the time on second try. I’m at 6000 feet altitude. Is that a factor with a pressure cooker? I’m a newbie. Yes, I researched it and it appears that altitude does affect the pressure cooking time. For every 1,000 feet above 2,000-foot altitude, it’s recommended to increase the cooking time by 5%. But since you already increased the cooking time by 10 min, I’m not sure why it’s still undercooked. Could it be a different pressure cooker model maybe? Mine is Instant Pot Duo Plus 6 qt.